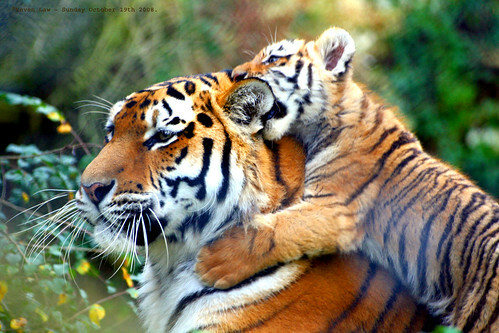 It hasn’t been much long since the campaign save our tigers started (Read: Save Tigers). The inability of Indian government in controlling the deaths of tigers as well as hunting of tigers made the government to change few things. A mass campaign was run to prevent the declining population of the tigers. From radio collar to providing huge lands to the tigers with Air Conditioner and food, the government spent so much money to save this animal, and why not? It is after all the national animal of India. 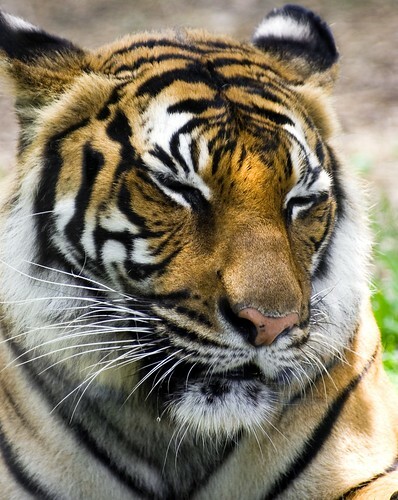 Government deployed police and forces to protect tigers from poachers and hunters. Government also setup diplomatic channels with other countries to prevent illegal trafficking of tigers and their body parts. After so much effort when we heard news of tigers dying, it was really sad. But the results of latest census has brought cheers in India and in the international animal lovers community and those who were part of the campaign. The population of tigers which came down to mere 1,411 according to last census in 2006 has now risen up to 1,706 with almost all the tigers in India. That is around 16% rise. The current numbers also include 70 tigers found in Sunderbans area of East India which was not included in the 2006 census. While almost all the states and reserves (including Jim Corbett, Ranthambore and Bandhavgarh) of India where tigers are found, saw a rise in the population of tigers, It was Madhya Pradesh and Andhra Pradesh which showed decline in the numbers. The method of counting is considered more accurate this time than during the previous census. As the declining population of tigers had become a serious matter, this time Government has used methods like video tapping and satellite data to track tigers for their safety and counting. And now hunters and poachers kill tigers for their skin to make dresses or for their bones to make medicines specially in China.